Outstanding Student Award of the Year. will be featured on our website. 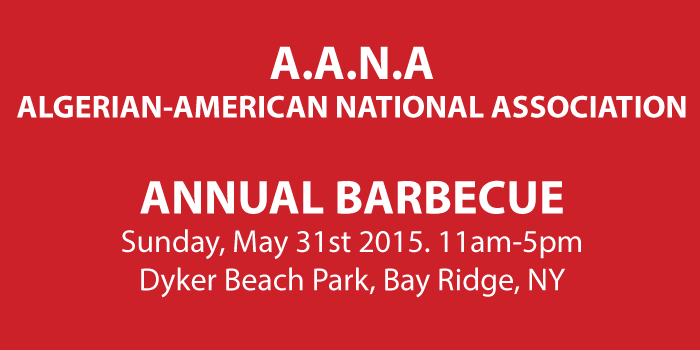 Prizes will be given to the top three students . 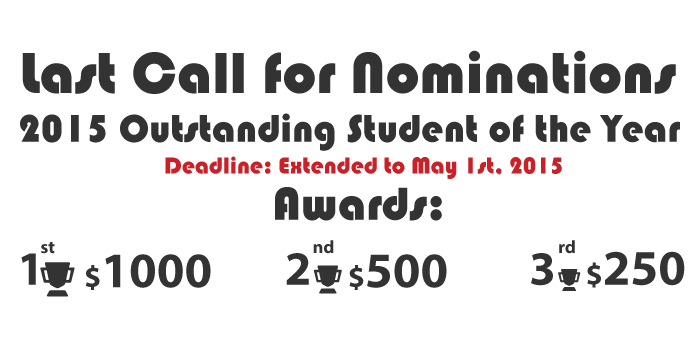 Deadline: (April 16th, 2015) May 1st, 2015.
we received several requests to extend the deadline for the outstanding student of the year award. The AASA organization committee elected to extend the deadline for application submission until may 1st, 2015.
and who meet the other selection criteria are also eligible for the award. 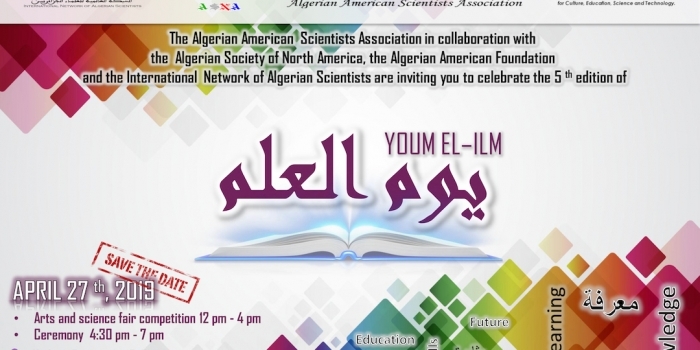 b- How can we promote excellence among Algerians living in the United States? recorded video. We may ask for a personal phone interview with the candidate.